Punch tool that holds 4 felting needles - great for applique! 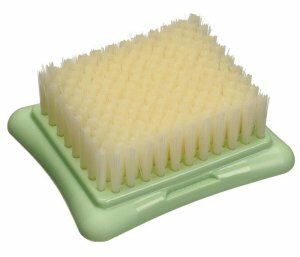 For use over thick foam pad or sponge. Soak Basins - Carrie - Pink and LickinFlames Yarn Bowl - Medium - Foggy Dew River are both similar accessories: specialty tools.